Based in the Upper Manhattan neighborhood of New York City, the Washington Heights Chamber Orchestra is a professional ensemble that presents free concerts to the community. 2018-2019 marks the orchestra’s fourth season. Comprised of musicians from Upper Manhattan, the orchestra presents engaging concerts with a diverse repertoire; including favorite classical works, genre bending crossover pieces, and works by living composers. The WHCO was founded in 2015 by conductor and music director Chris Whittaker. 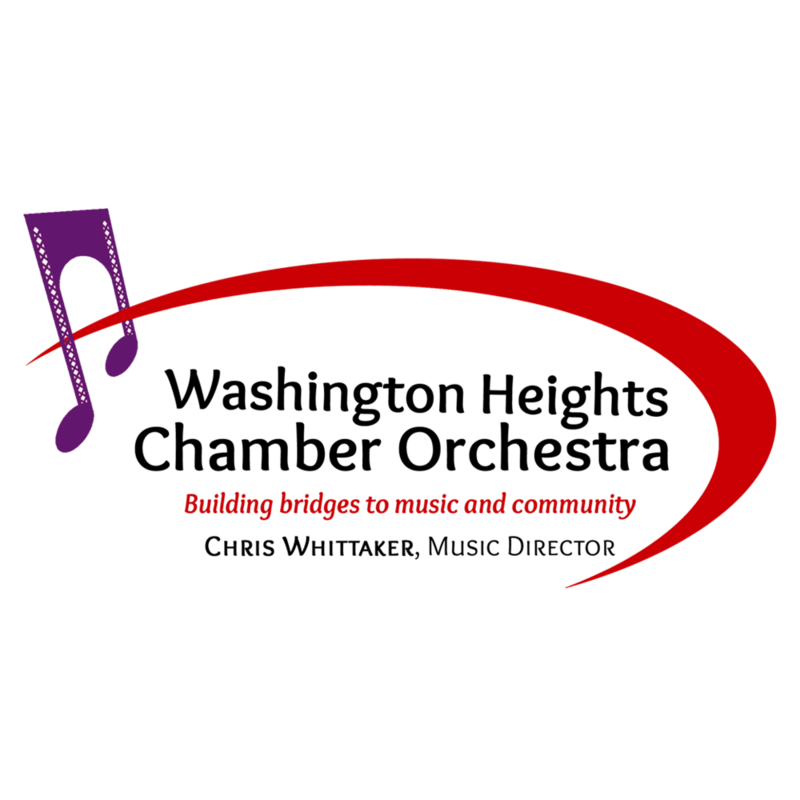 The WHCO strives to engage the people of Washington Heights and neighboring communities through exemplary musical performances and innovative educational programming. All concerts are at the Fort Washington Collegiate Church at the corner of Fort Washington Avenue and West 181st Street. The WHCO is a non-profit performing arts organization.